No I haven’t turned into a fashion blogger overnight. 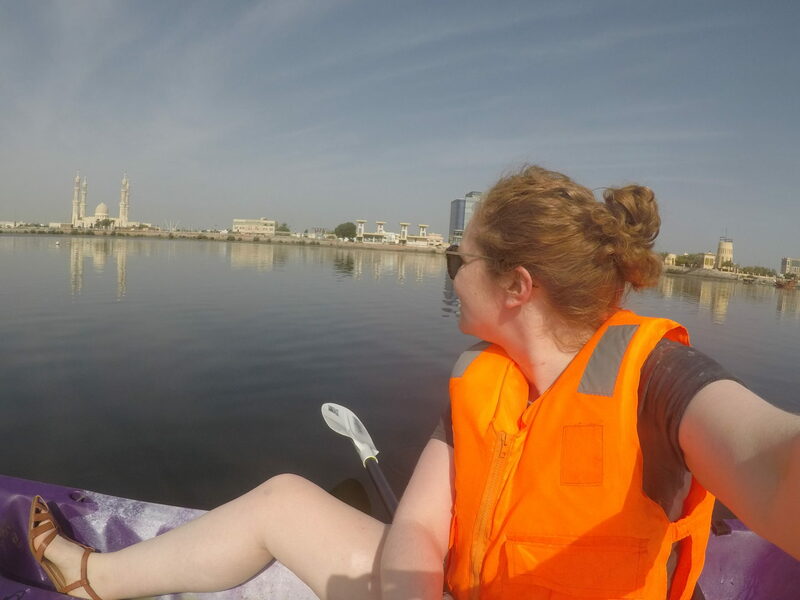 I thought, given how much I ended up searching what to wear, that it might be handy to share what I wore during my trip to Ras Al Khaimah, one of the smaller Emirates. Before I went I was rather unsure about what to wear. You tend to hear mixed things about what to wear and I almost had to go out and buy a new wardrobe just in case what I had in my holiday cupboard wasn’t appropriate. 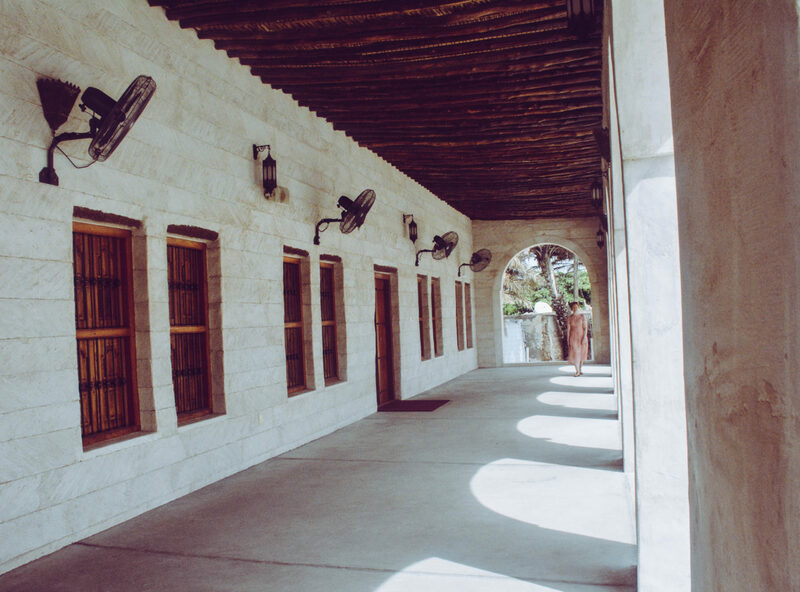 Ras Al Khaimah is considered one of the more liberal and open Emirates however it’s always good to be respectful especially bearing in mind you’re a visitor. It’s not as strict as you like to think it is. Of course it’s always good to prepare. Less is more as people always say. I got to the resort to find that people were wandering around in their swimming costumes! Certainly not what I was expecting. After the first day, I figured that it was okay to wear shorts but probably not tank tops so I decided to team it with a t-shirt. I also brought a scarf with me so that I could cover my legs if needed. However when venturing outside in the old town, it’s best to dress more respectfully. I opted for a long dress and sandals. It had fairly long sleeves too. I also brought a scarf with me just in case it was needed. The humidity is insane. You’re going to need at least two outfits a day. Chinos. We were told that we had to wear appropriate trousers as we were flying with Royal Brunei. Funnily enough when we got on the plane we seemed to be the only ones dressed up! Longer midi dresses for venturing out. They also had fairly long sleeves. A scarf for just in case moments. You never know when you’re going to need one! T-shirts. To wear with shorts and also while paddle boarding in the sea. A hat. I burn in the sun. Really badly. So always travel with a hat. Of course, all Emirates vary from each other however i’ve heard similar things for Dubai too. For all other in depth advice, you should visit the Foreign Office’s advice for tourists visiting the UAE. Very helpful first stop when planning a trip! "London Open House: Inside the Foreign Office"